I have to admit I'm not the biggest Franz Ferdinand fan. I like songs here and there but that's about it. I first had interest in them because of their album cover for You Could Have It So Much Better. This image is taken from an image done by one of my favorite artists Alexander Rodchenko. That album cover got me to listen to Franz Ferdinand. That was 13 years ago and this is probably the first time I've listened to an album of theirs since then. I don't know what to say but that it's OK. Just doesn't hold my interest. It is so heavily influenced by post punk music like The Talking Heads, Depeche Mode, etc. that I would think I would like it. But it just doesn't do much for me. 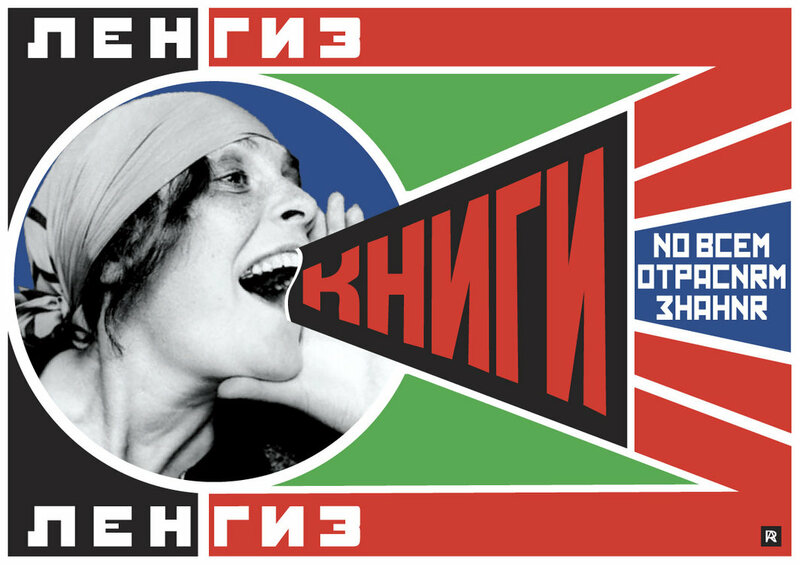 I've always thought that the life of Alexander Rodchenko and his wife Varvara Stepanova would make a great movie. Young rebellious artists they would later change greatly as Stalin came into power and they had a child. And in life we, mankind, are experiments for the future . . .
Today I have created in order to seek something new tomorrow, although it will appear as nothing in comparison with yesterday's achievement, but then the day after tomorrow I shall surpass today's achievement. There was a song here and there that I liked, but I pretty much was left cold by both punk and, even though we were right there for it, post punk. That's excellent about your recognizing the impetus for the Franz Ferdinand cover.